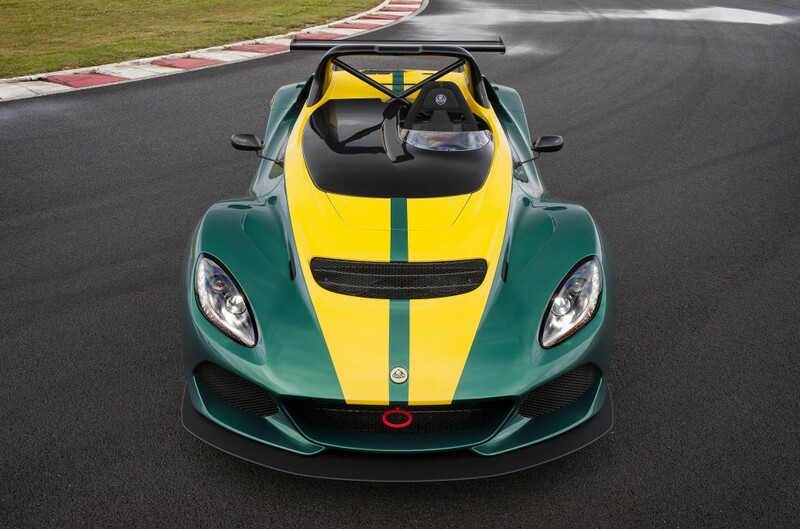 Fitted with the standard aeroscreen and the optional passenger seat, a passenger can be easily accommodated in the two seater. However, these can be removed and the optional tonneau panel fitted – to envelope the driver and improve overall aerodynamics. 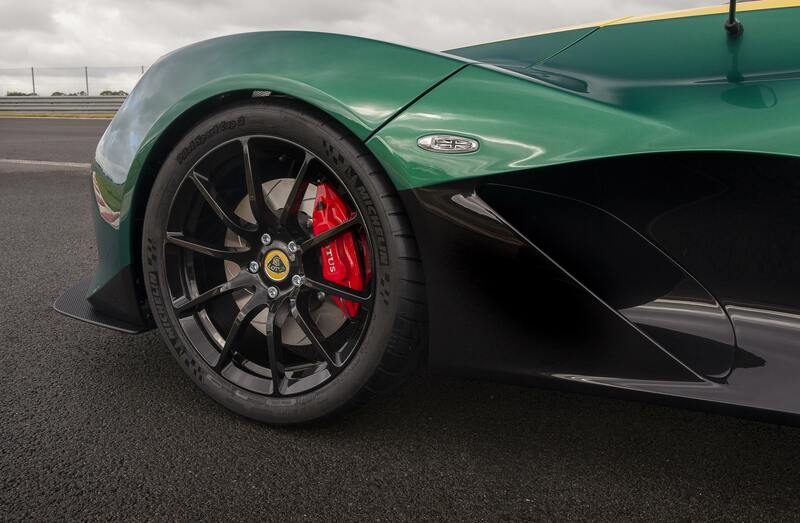 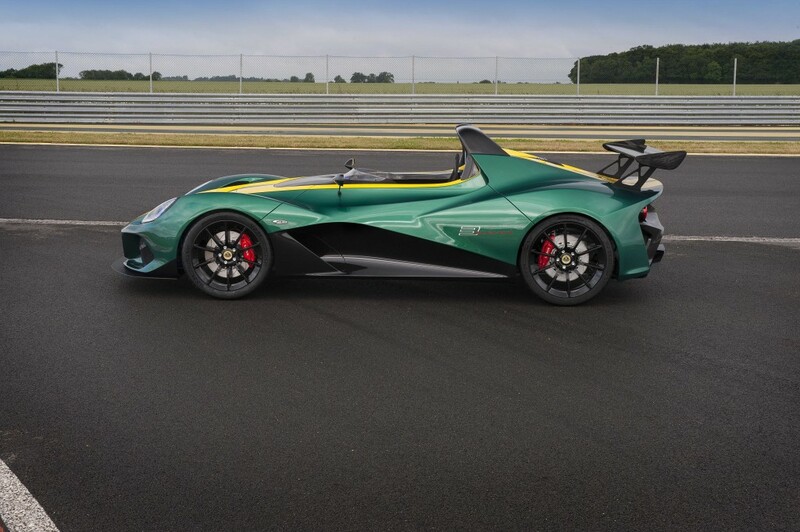 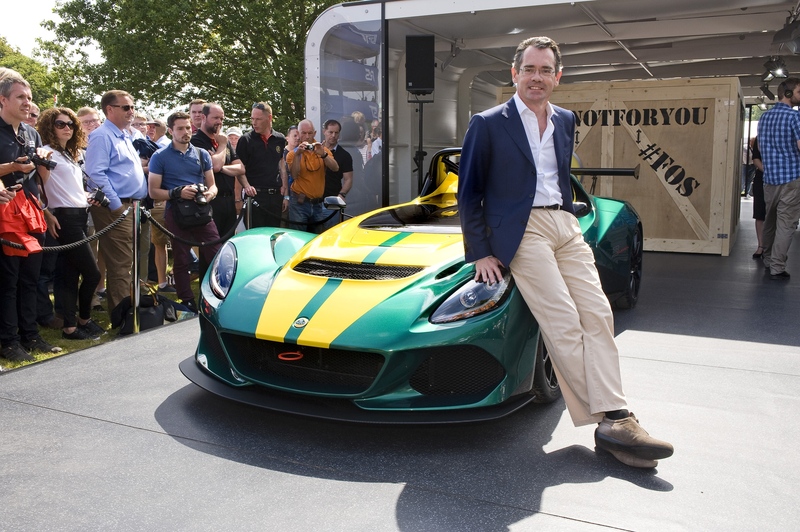 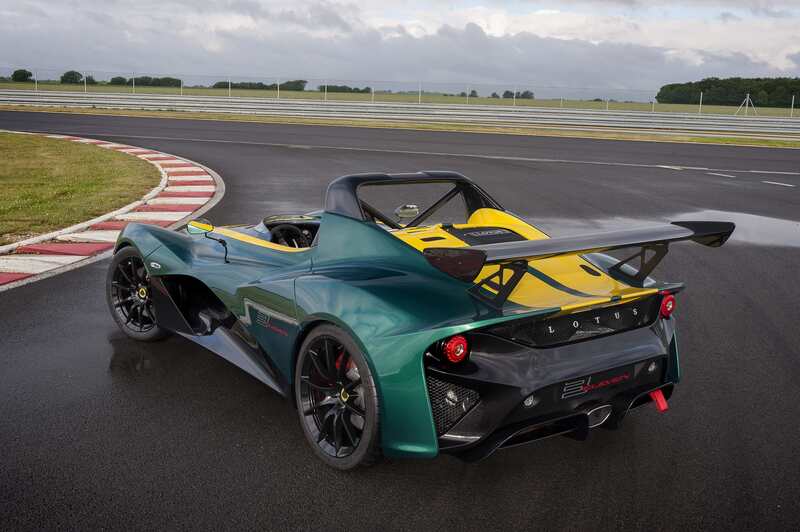 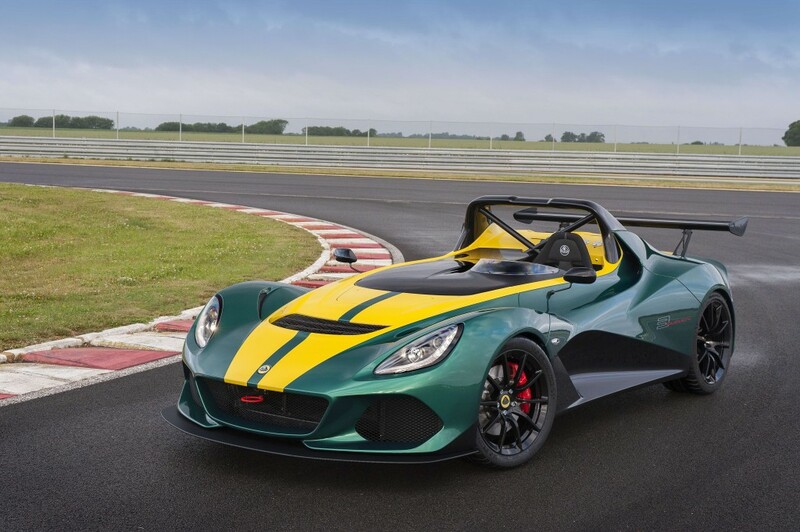 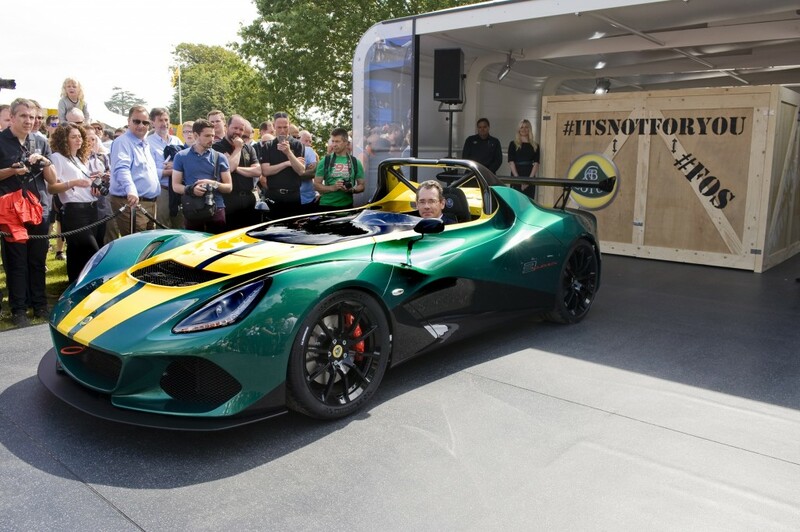 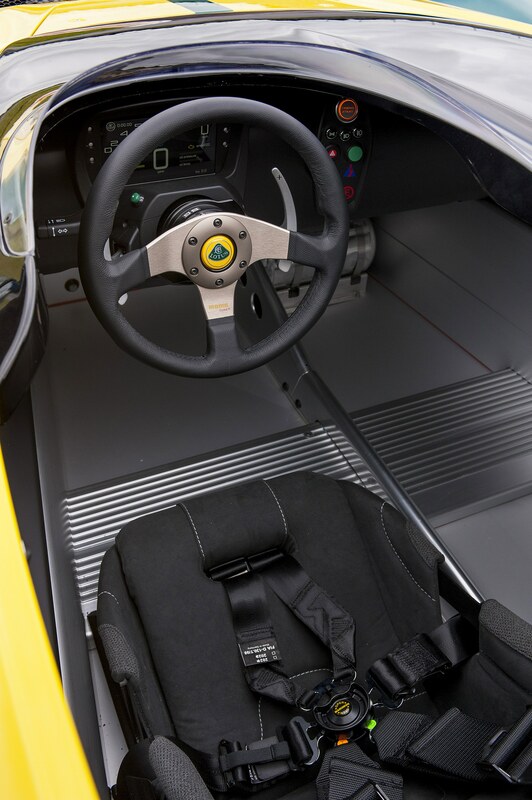 A quick release steering wheel and Lotus sports seats with four-point harnesses are fitted as standard, while the Race variant has the option of a data logger system, FIA approved driver’s race seat, and six-point harness – as well as a fire extinguisher & battery kill switch.